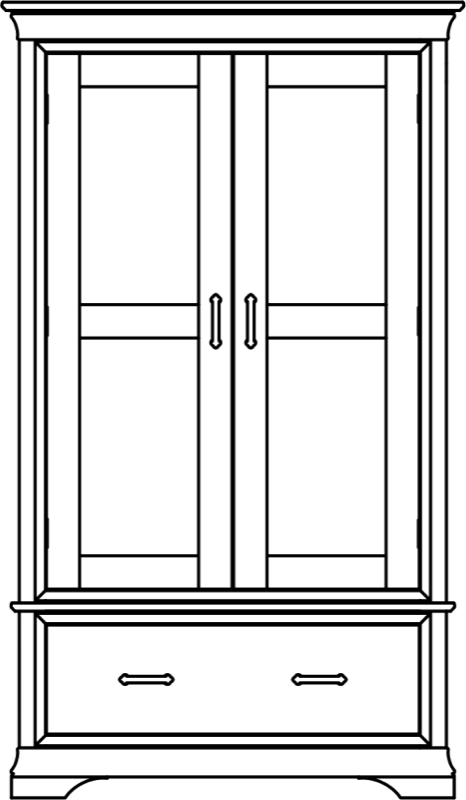 Gentleman, be assured that when you purchase the Bordeaux Gents Wardrobe you are purchasing a hint of French flair and sophistication. 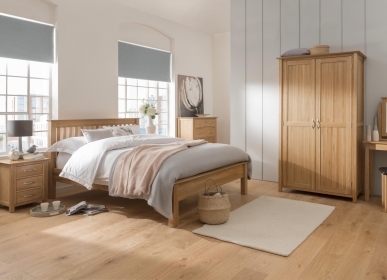 With plenty of room for hanging garments and space in the drawer underneath for smaller items, your bedroom will be ship-shape in no time. 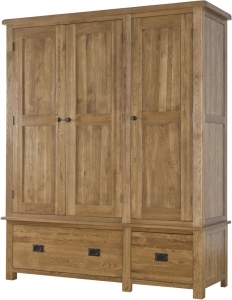 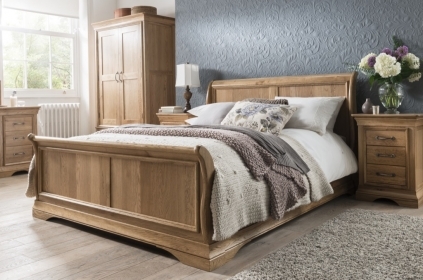 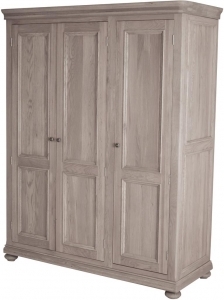 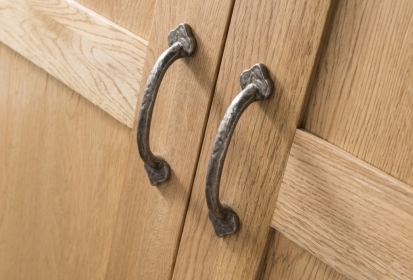 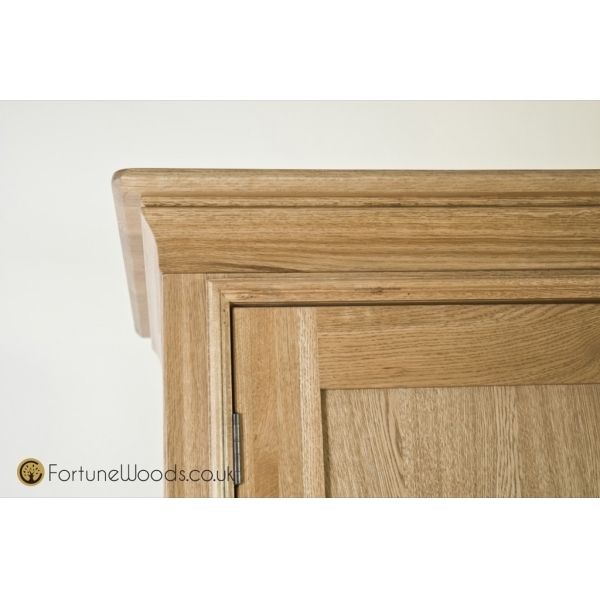 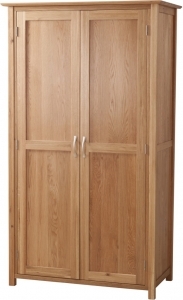 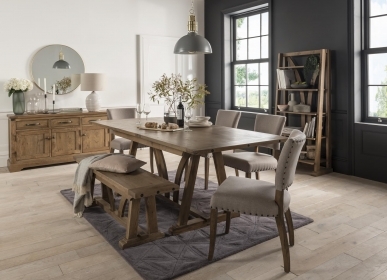 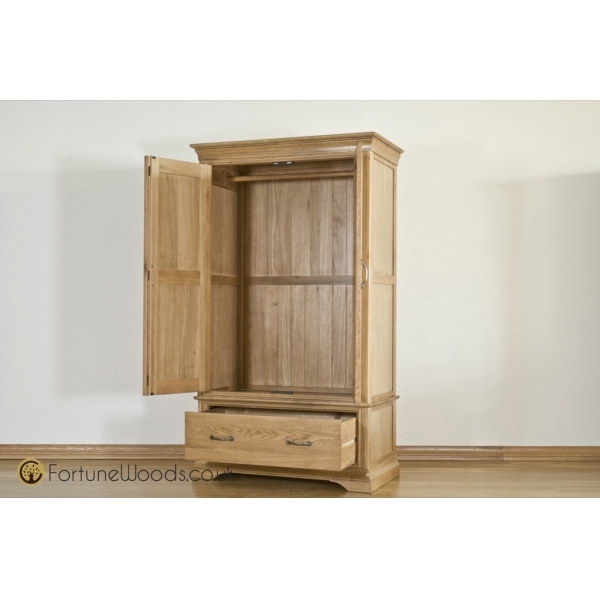 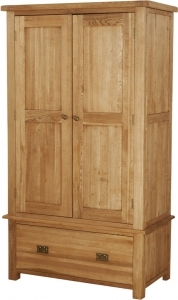 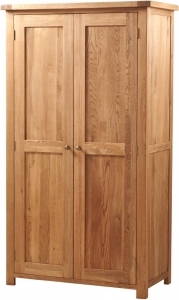 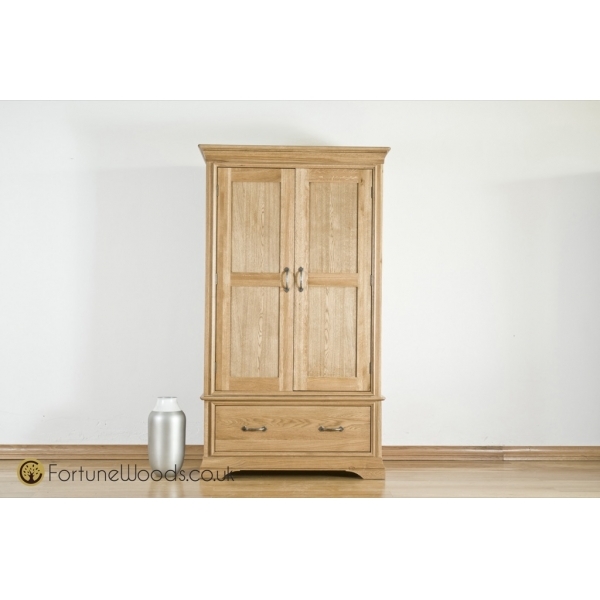 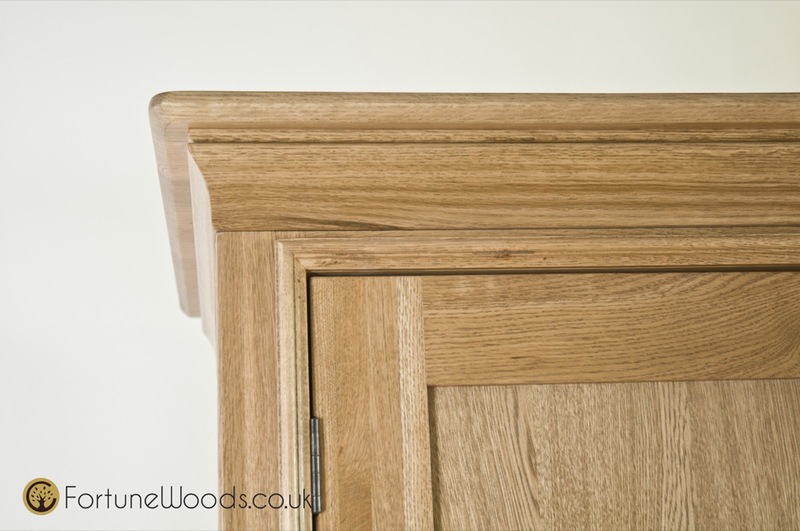 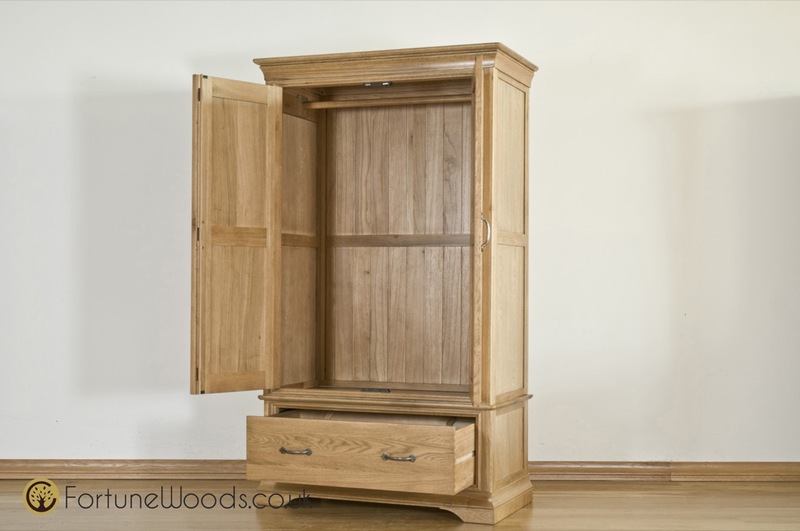 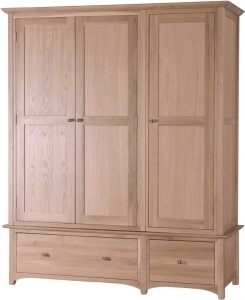 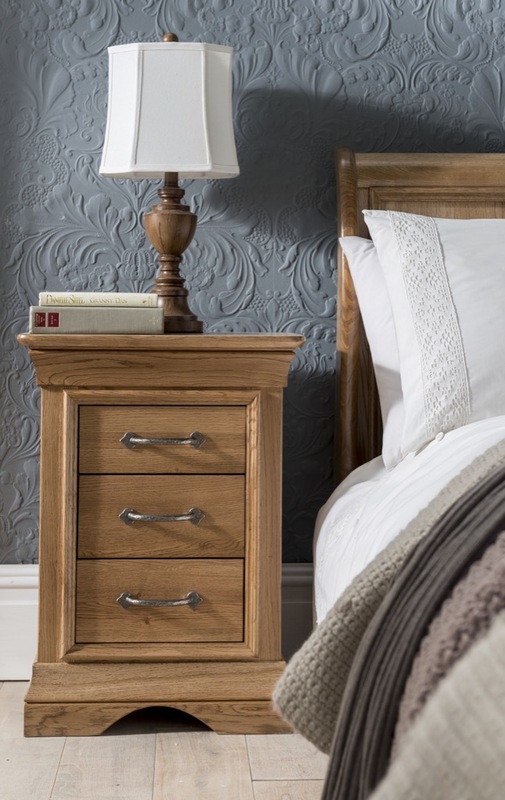 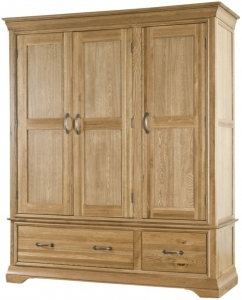 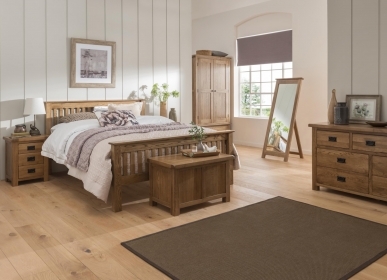 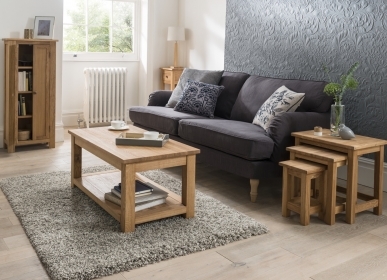 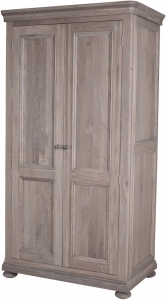 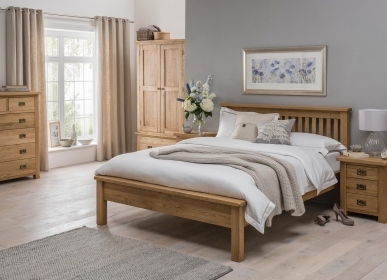 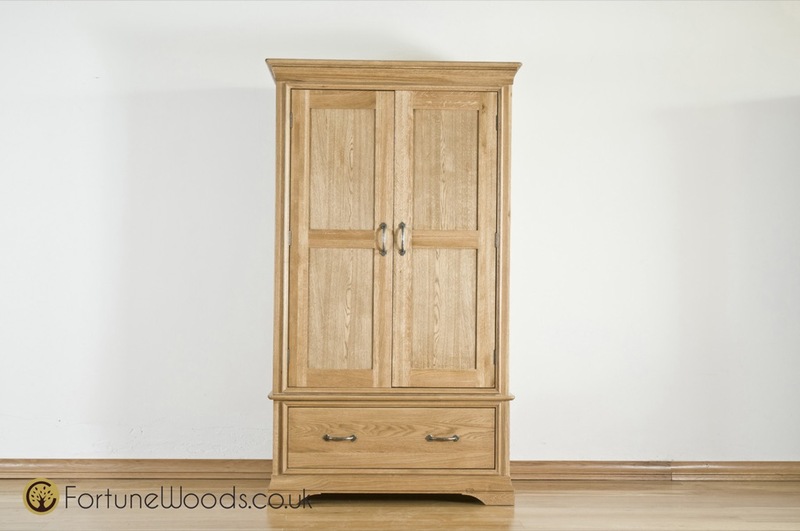 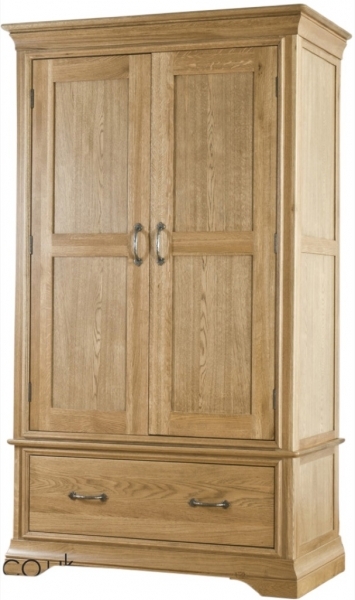 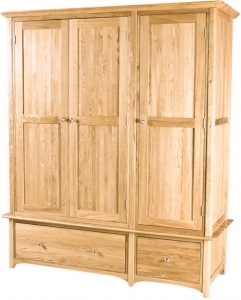 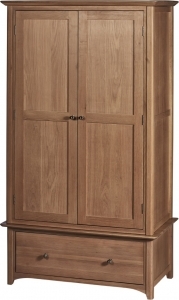 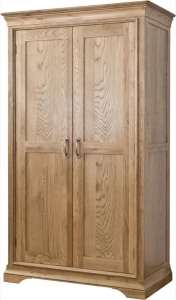 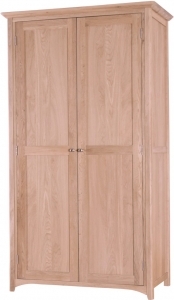 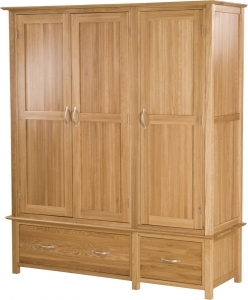 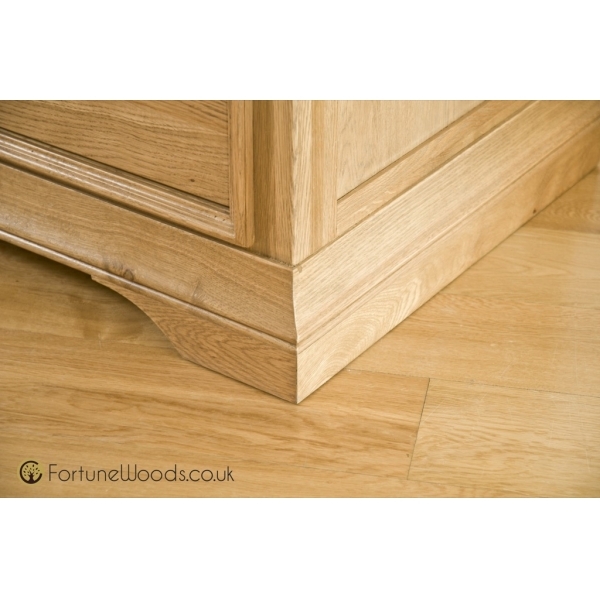 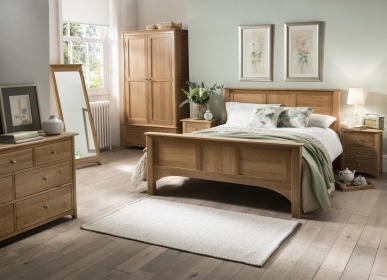 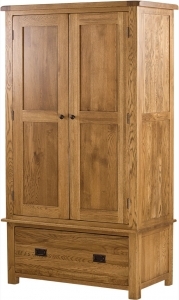 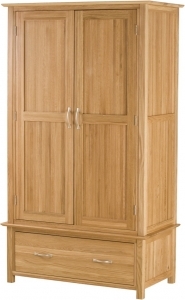 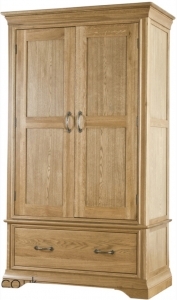 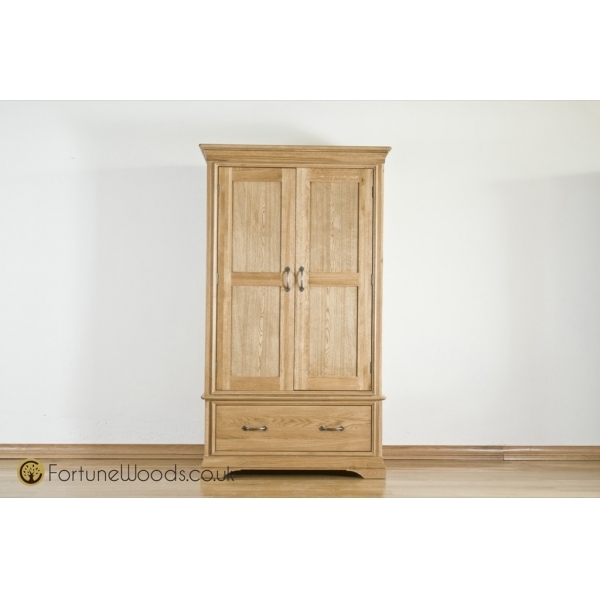 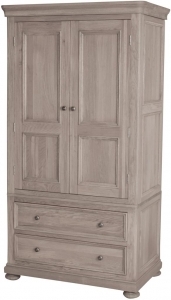 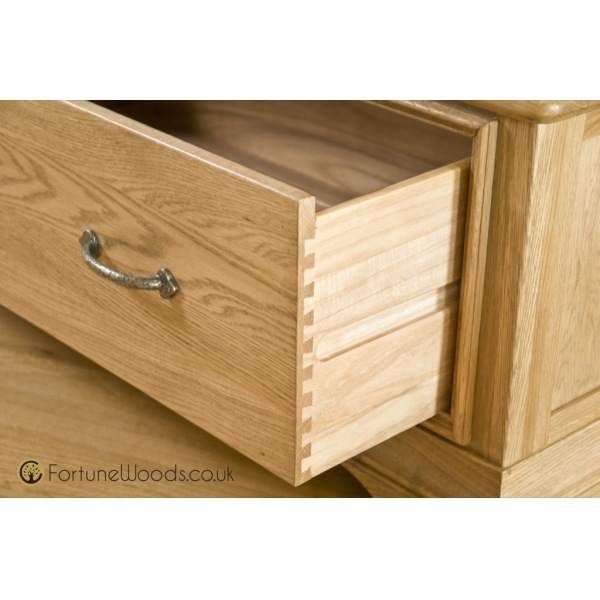 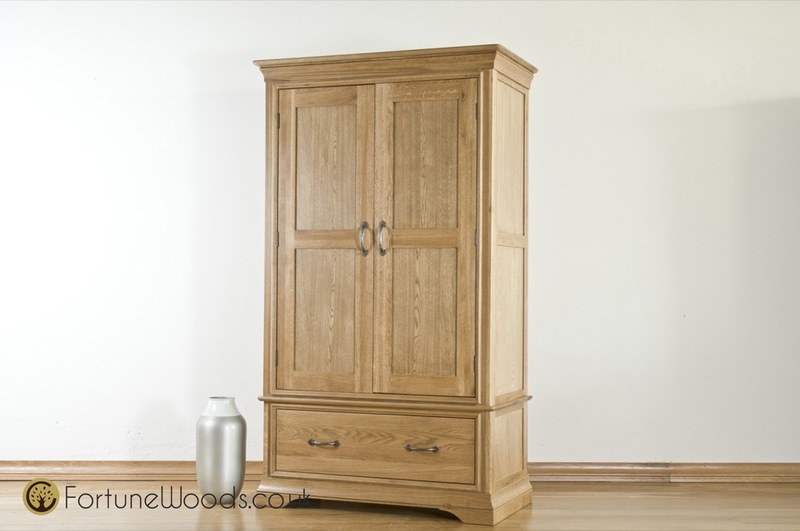 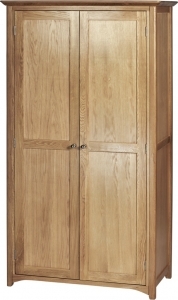 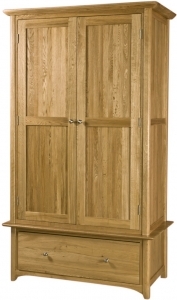 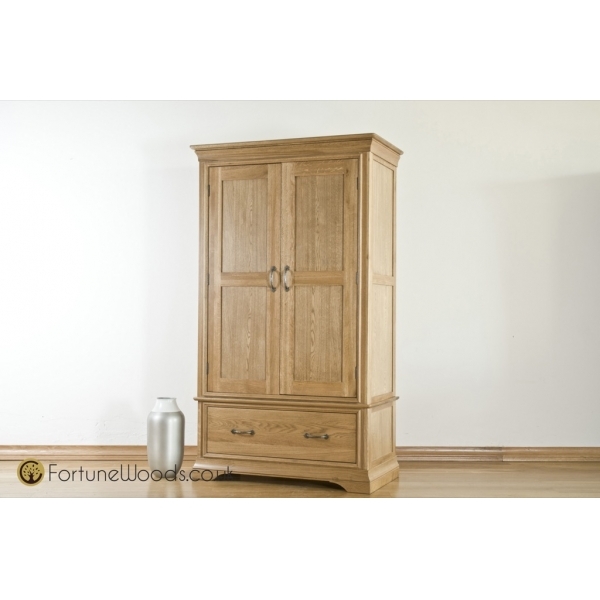 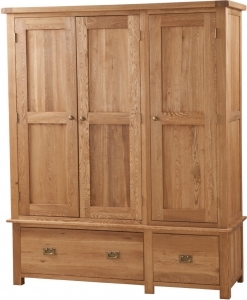 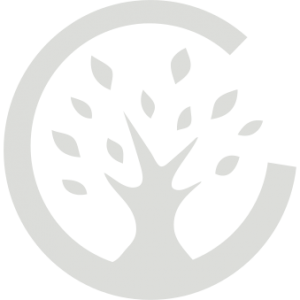 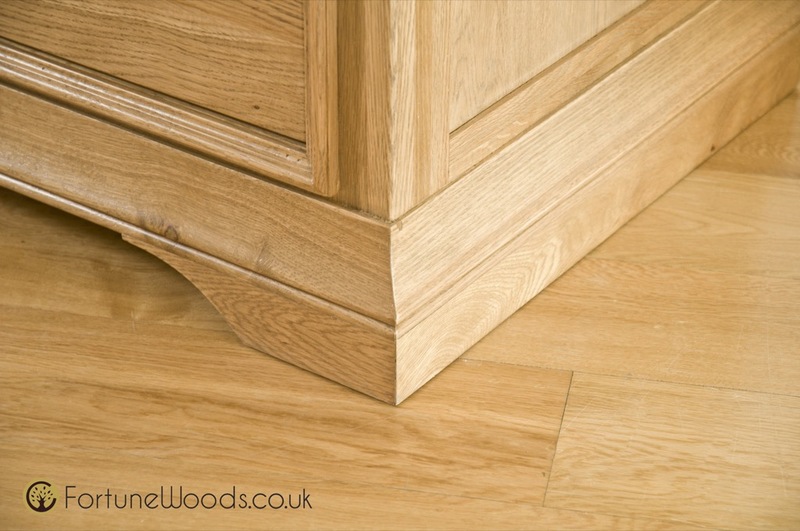 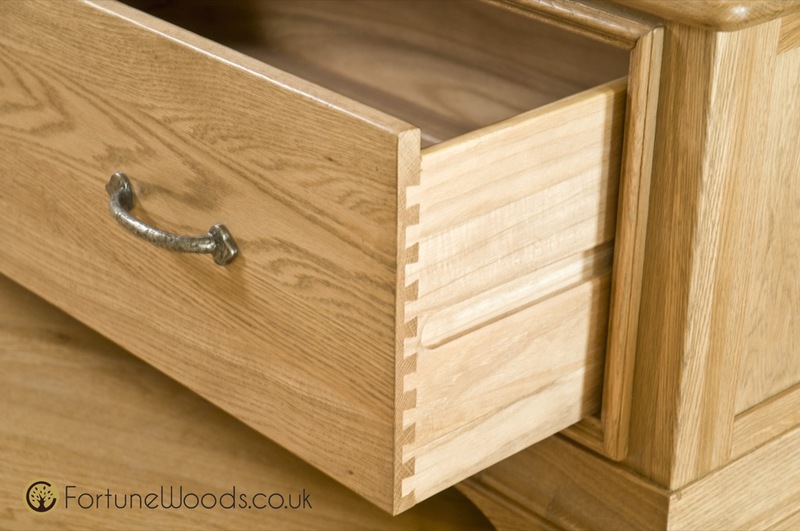 Created by hand from strong American White Oak, time-honoured techniques including the use of dovetail jointed drawer and tongue and groove backs and drawer bases are used to ensure that this wardrobe is sturdy and resilient, even in the busiest of households.